Submit your CV to see if we have any opportunities for you! 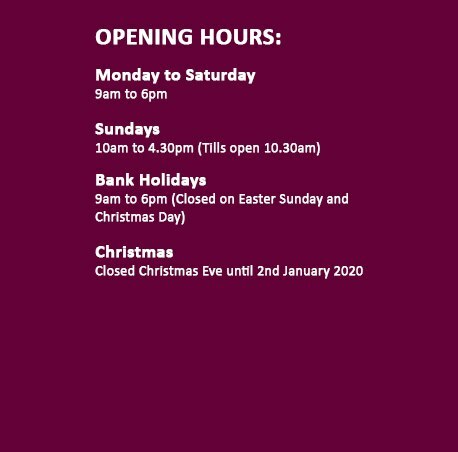 Find out about events and attractions in store. Click to Enter Our Houseplant Shop! Welcome to Sunshine Garden Centre, London's Best Garden Centre, as voted by the Garden Centre Association. Established in 1990 by Eamon Loughrey, who is still very much involved in running the business, we have evolved from a fledgling garden centre surrounding a dilapidated outdoor swimming pool, to one of the UK's best! 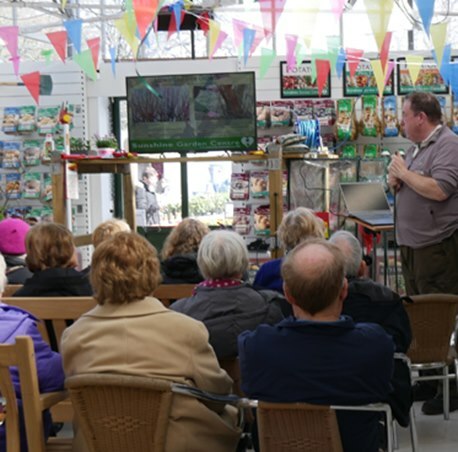 In nearly 30 years, Sunshine Garden Centre has won countless accolades, including the UK's Best Independent Garden Centre, however the awards we are most proud of are the ones that recognise our outstanding customer service. These awards are directly attributed to our incredible team, who work tirelessly to provide our customers with a unique retail experience. We started off as what can only be described as a stereotypical garden centre, but over the years we have developed into a destination for consumers to buy all of their home, garden, seasonal and gift needs. Set in nearly 3 acres of land between Bounds Green and Muswell Hill, we have off-street parking for 65 cars and are a stone’s throw away from Bounds Green Tube Station (Piccadilly line) and Alexandra Palace or Bowes Park Overground stations. Our team are in touch with our customers and this means we only stock the very best products and brands, bringing you an ever changing oasis to stimulate you with new ideas that you can initiate in your own home.